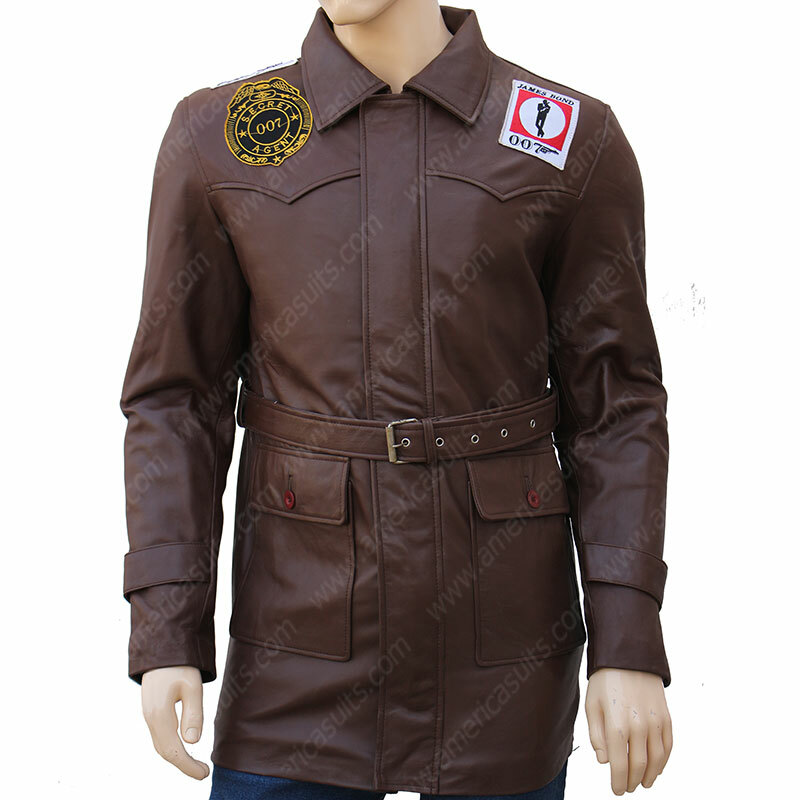 Pierce Brosnan Played the role as "James Bond" in the hit movie "Tomorrow never dies" and during the usual start of the movie, the action scene involved James bond wearing a James Bond Tomorrow Never Dies Leather Jacket and shooting enemies, For all the James Bond friend this is a perfect jacket for you, Look cool and impress everyone. James Bond has been a very important character in our lives and James bond jackets and suits are played an important outwear part in our lives as well. For all the fans of any character played by the James Bond, this is a perfect opportunity to buy James bond jackets.